← Interview in NEXT MAGAZINE!! 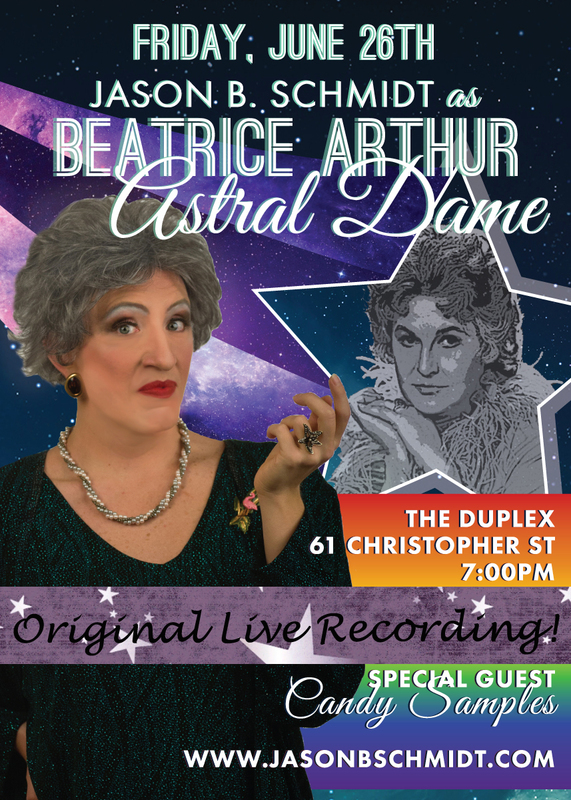 Our bosom buddies down at The Duplex made a delicious recording of our show on that historic Marriage Equality Day on June 26th. And now, that historic recording can be YOURS! If you want a real live compact disc, I will gladly mail you one, or if you’ve moved into the here and now, I can send you a digital download. Either endeavor will cost you $10 which you can send via PayPal or Venmo. Love you all, my Bea Vitamins, and I’ll see you on 8/26 at The Laurie Beechman in NYC! On my way to paypal now. You can pop 3 hard copies in one mailer and I’ll see that they get passed along.